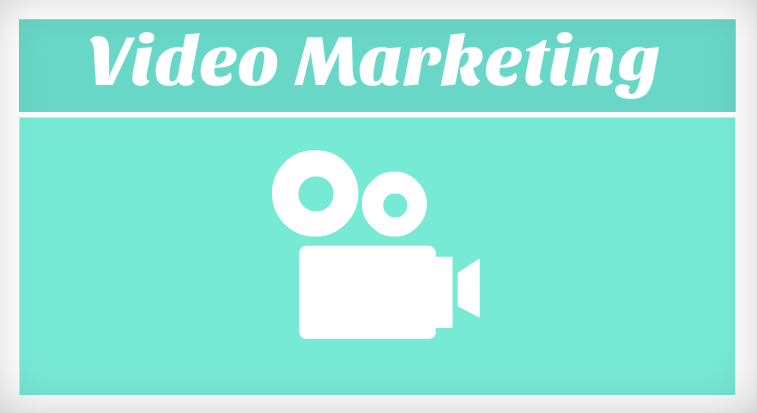 So, you’ve decided it’s time to add video to your online content. you’re not alone. SocialMediaExaminer says that 76 percent of marketers plan to add video to their sites, making it a higher priority than Facebook, Twitter, and blog integration. You think you’re ready. You made a killer video, and you’re ready to release it. Wait! Don’t make the mistake of releasing your video to the Internet without a proper marketing strategy. When it comes to video, content is important, but it isn’t king. Marketing is essential! Every day 100 million internet users watch an online video (via Insivia), and 72 hours of video are uploaded to YouTube every 72 minutes, YouTube reports. So how do you ensure your video stands out amongst all the others? 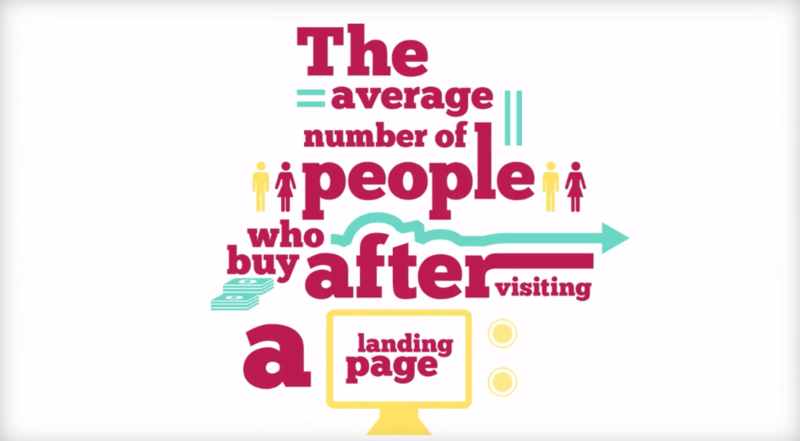 ​ Here are three of the top tips from the marketing team at Ranky. ​ 1. Remember, YouTube is your friend. 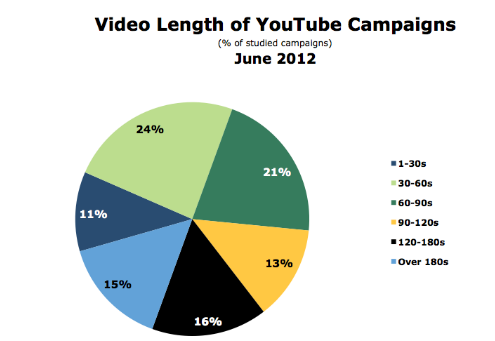 ​ Gone are the days when videos were simply a channel for short-term advertisement. 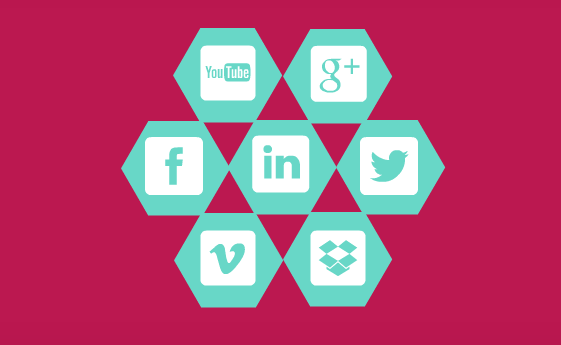 Now it’s time to look at videos in the wider scheme of your social media and long-term marketing strategies. Videos can not only help you gain more SEO traffic, but can also help increase brand loyalty and initiate conversations with your customer base. This starts with establishing your YouTube presence. 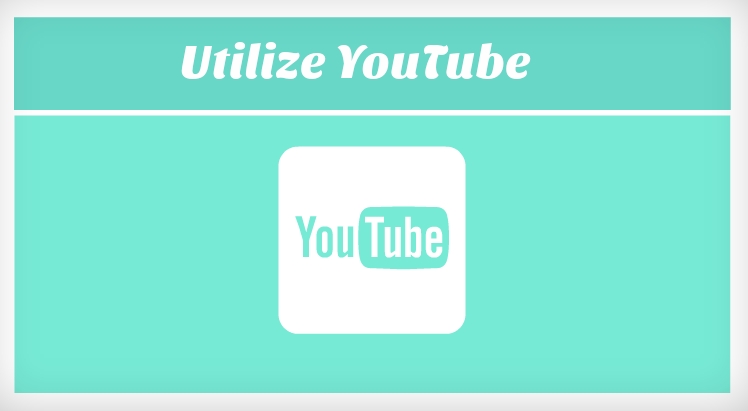 On your website, embed YouTube videos and make it easy for your users to share your videos across the internet. Content Marketing Institute’s study of Interbrand’s Top 100 found successful video marketing campaigns of big-name brands such as Coca-Cola who created YouTube channels and embedded the videos on their site. In fact, out of the Top 100 brands, 61 embedded YouTube videos on their own websites. Use YouTube often as a channel to communicate to your customer base and with others: share videos, comment, and stay active. If you’re using Powtoon (and you should), just upload your best Powtoons to YouTube and have those embedded! ​ 2. Strategize to keep your viewers coming back for more. 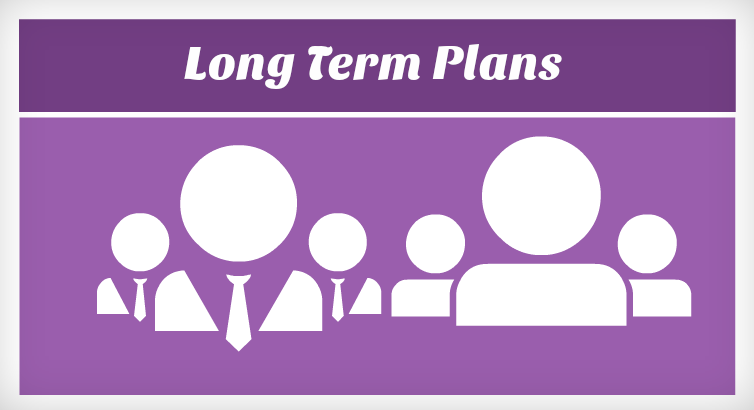 ​ Continue thinking long-term. What is your plan for building a return audience? 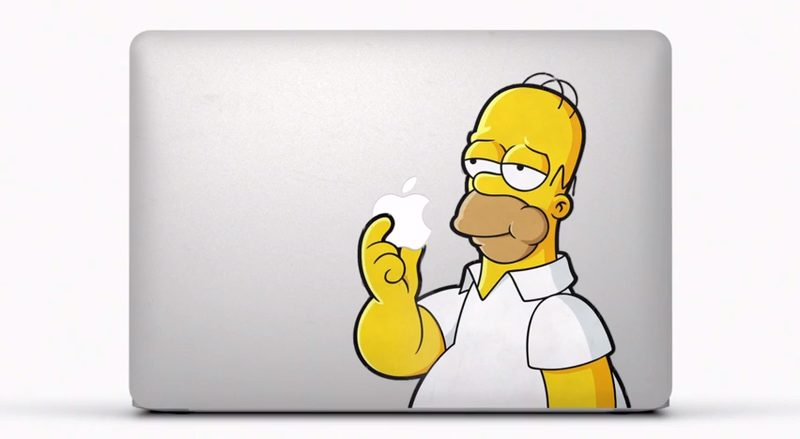 Take a look at what other big brands have done. Old Spice’s YouTube campaign increased sales by 107 percent. Their secret? They didn’t just send videos to their customers, they made videos in response to their community’s feedback. The response approach is a great way to create a conversation with your customer base that can be carried on across other social media channels. ​ Target, Adidas, and Denny’s all have branded video web series to hook viewers. The series approach works best when it includes incentives to keep viewers engaged. Another way to interest your viewers is by creating variety. Videos that go viral are often not product advertisements or how-to’s (unless they are really brilliant) but short videos that are humorous, inspiring, or off-the-wall. Intersperse these videos within your others to increase traffic to your page or share others’ videos to engage across social media channels. 3. Keep videos quick and short. ​ Many people don’t take into account consumers’ viewing habits. The easiest tip to adhere to is also the one most people don’t listen to, and this will wreck havoc on the success of your video marketing. Videos are valuable for their ability to communicate a lot of information quicker than text, so don’t lose your viewer by dragging a video on. According to Visible Measures, twenty percent of viewers stop watching after 10 seconds, and those that stick around often lose interest after two minutes (via Insivia). Brevity is key to ensuring your audience watches to the end. 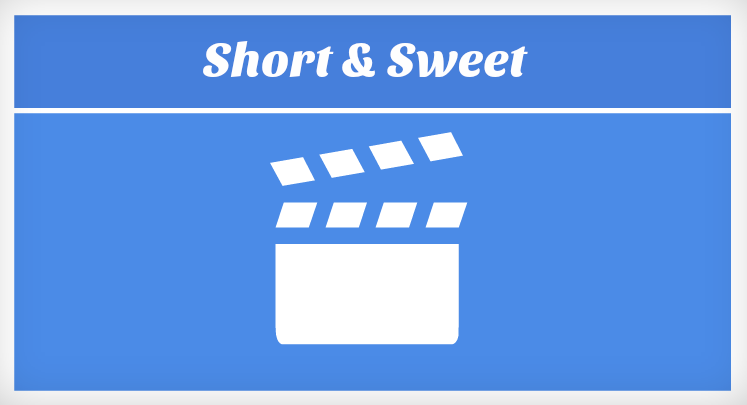 Challenge yourself to cut every video as short as you can. You’ll often find quality improves as a result and instead of one long video that attempts to squeeze everything in, you end up with multiple short videos that are ideal for releasing over time for maximum marketing benefit. Additionally, don’t forget about loading time. A study by the University of Massachusetts Amherst and Akamai Technologies published on CNN reveals the average time it takes consumers to give up on watching a video if it doesn’t load in two seconds. So remember, no matter how good your video is, if it’s not loading fast and doesn’t interest a consumer within ten seconds, your chances of it being watched to the end are slim. That’s it for now! 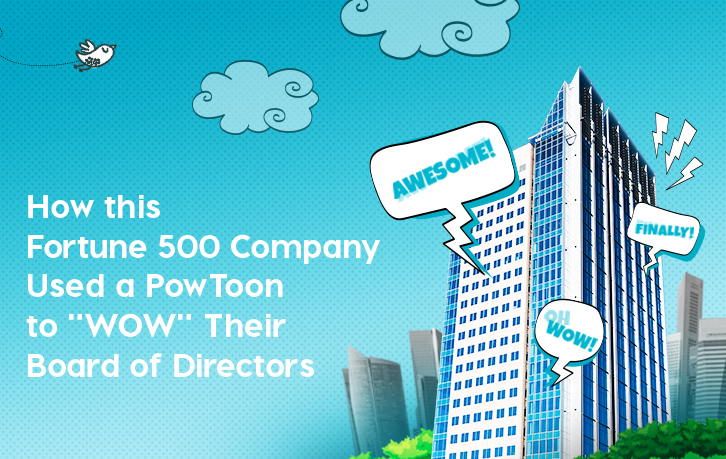 Remember, if you haven’t already, to Sign Up for a free account with Powtoon and get started on your video marketing TODAY!